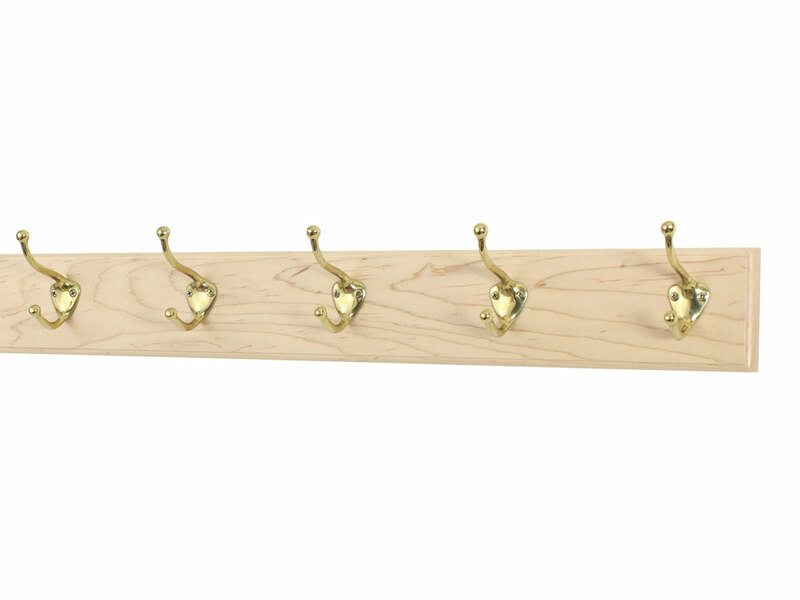 Brass, Bronze & Satin Nickel Hooks. Standard lengths 15" to 52" with 3 to 10 " hooks. 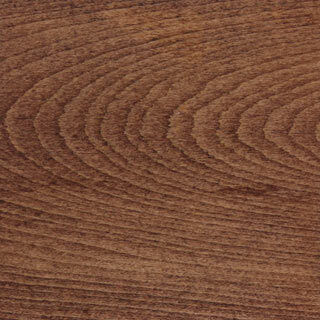 Select our 3.5" wide rail or a spectacular 4.5" X-wide solid Oak rail. 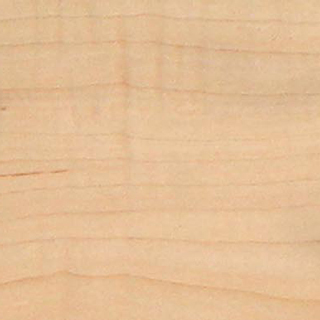 Created from hand selected top grade solid Maple, built to last. 15" to 52" in length with 3 to 10 hooks. 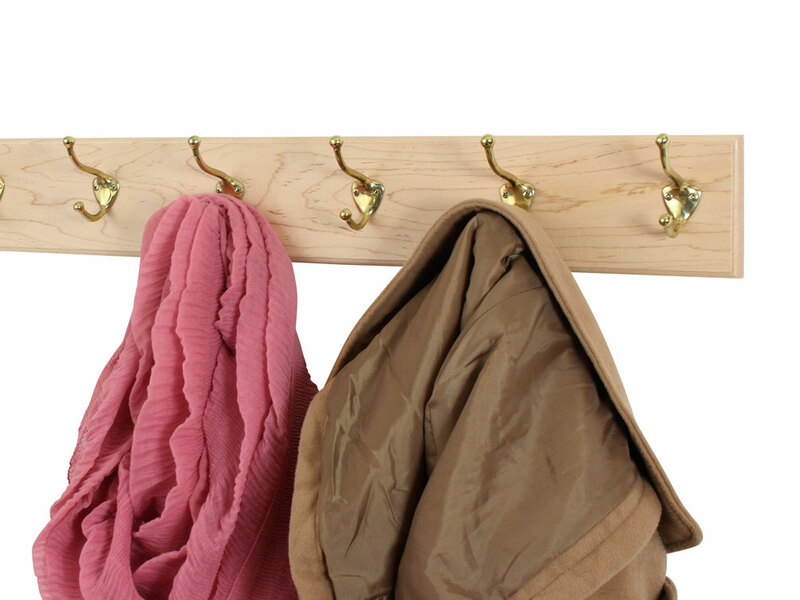 The Hat & Coat Style hooks are 1 1/4" wide and extend 3 1/4" from the rail. Hooks are spaced every 5.33 inches. Every fourth hook is 16" on center for easy stud mounting. Mounting holes are concealed under each hook. We like to make custom sizes. If you need just 1 or 500. 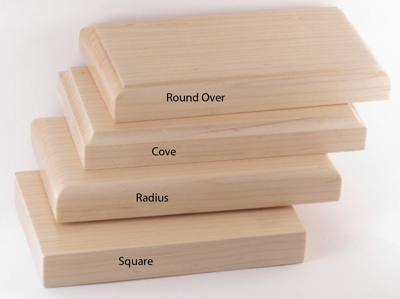 Choose from our standard 3.5 inch wide or our impressive 4.5" Xwide rails. 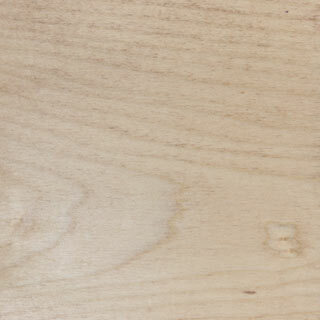 Solid Maple rails 100% Made in the USA. Hand rubbed clear coat top coat. Would you like a custom size or layout? Just let us know what your needs are. 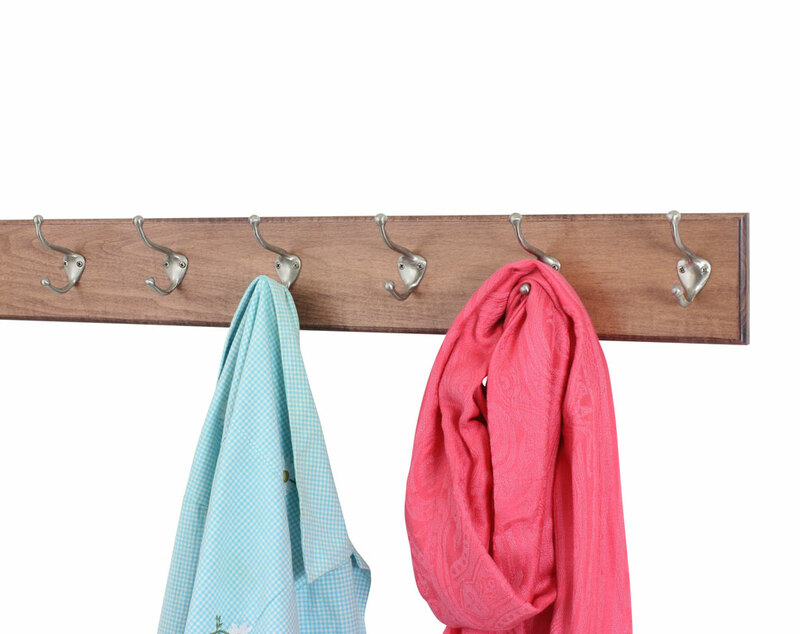 I love these racks as they are perfect for my needs and very easy to install by yourself. 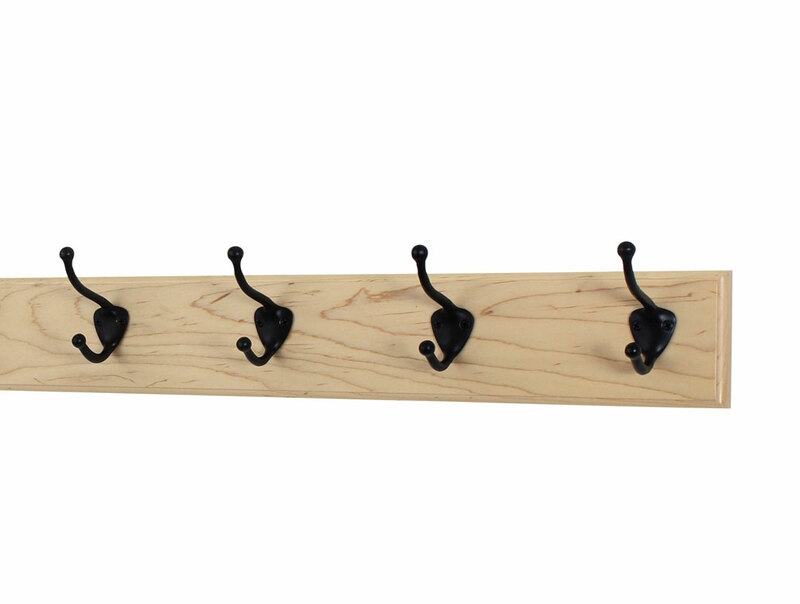 I received the new coat rack in great time. Upon taking it out of the box my wife and I were very impressed by the exceptional quality. 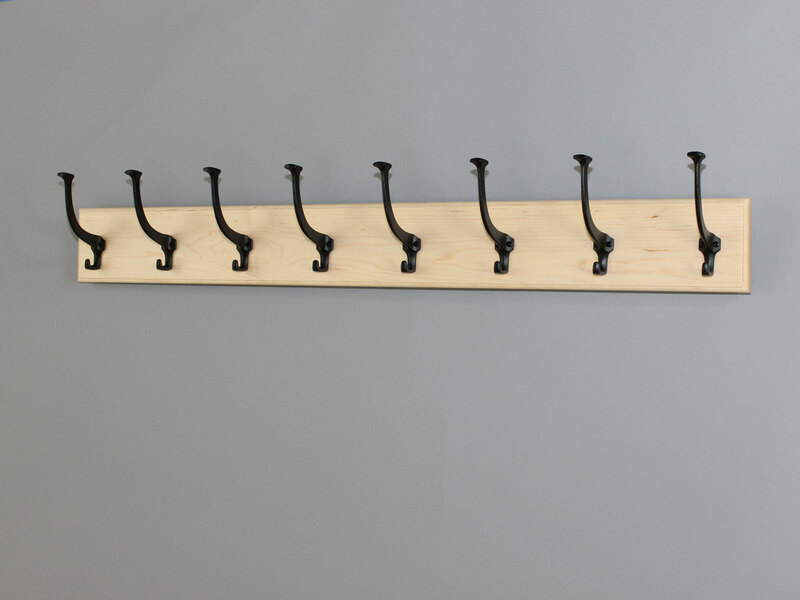 Last weekend I installed the coat rack and it was easy. 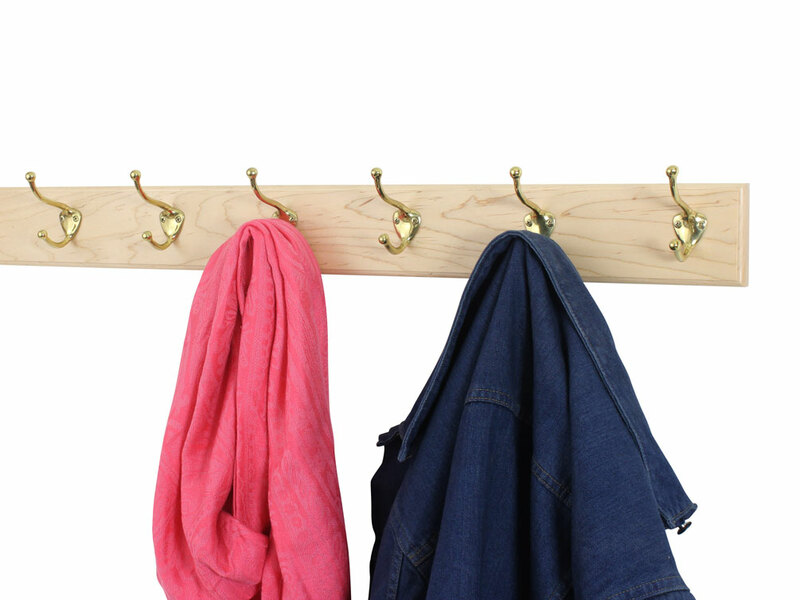 The placement of the mounting screws under the hooks makes this item look seamless. We are thrilled with our purchase. Nice solid piece. Fast shipping. 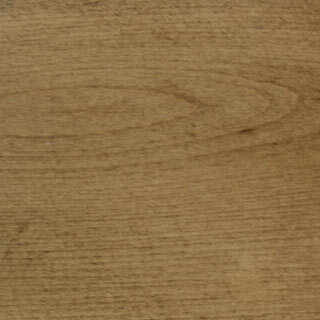 Matches our maple finish entry tower perfectly. Q: Going to be mounted onto a brick wall. Any special hardware needed??? Thank you fro the question. 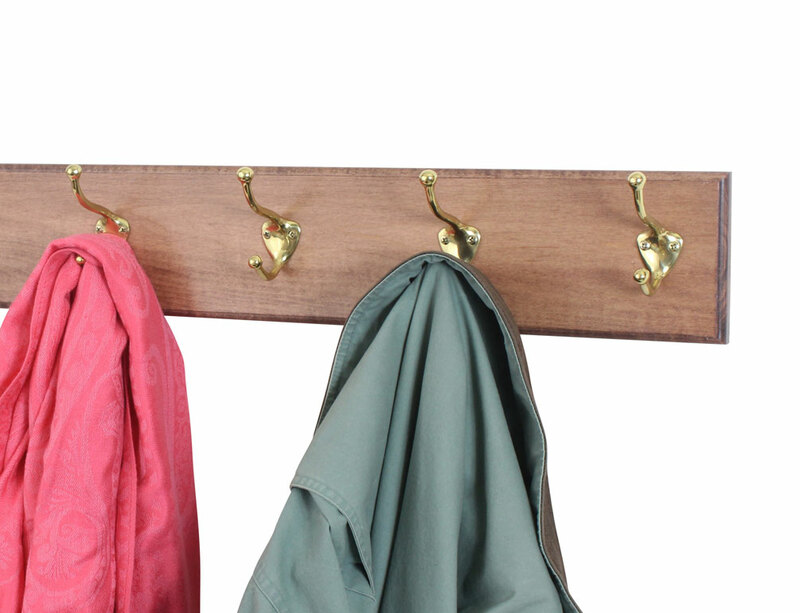 You will most likely need three need a masonry wall anchors to attach to a brick wall should be readily available at any hardware store there are several different styles, it might be a good idea to take the coat rack with you so they can get you exactly what you need. 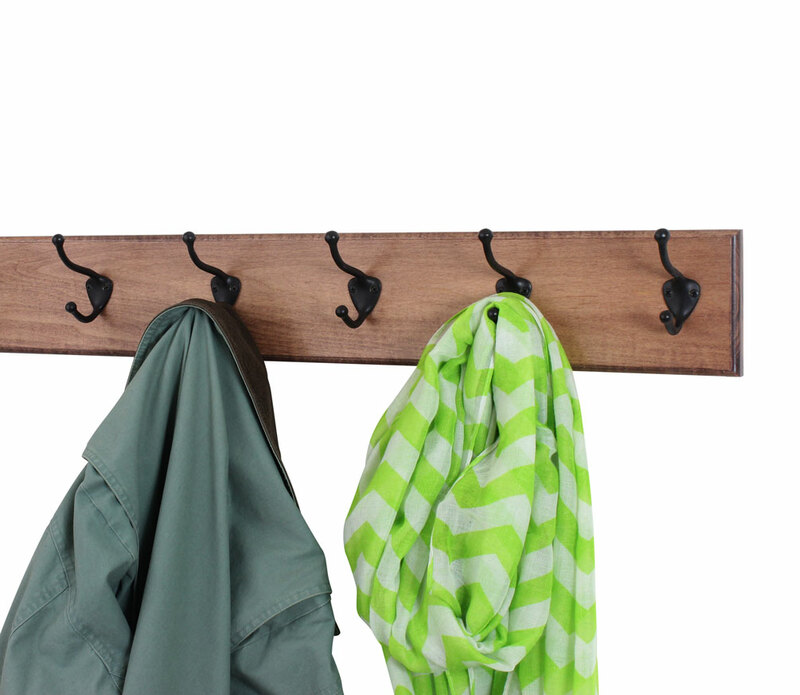 Your coat rack will look great on a brick wall! 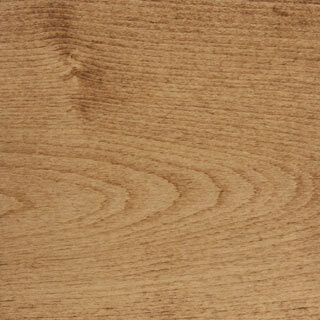 Natural Maple is one of my favorite colors. 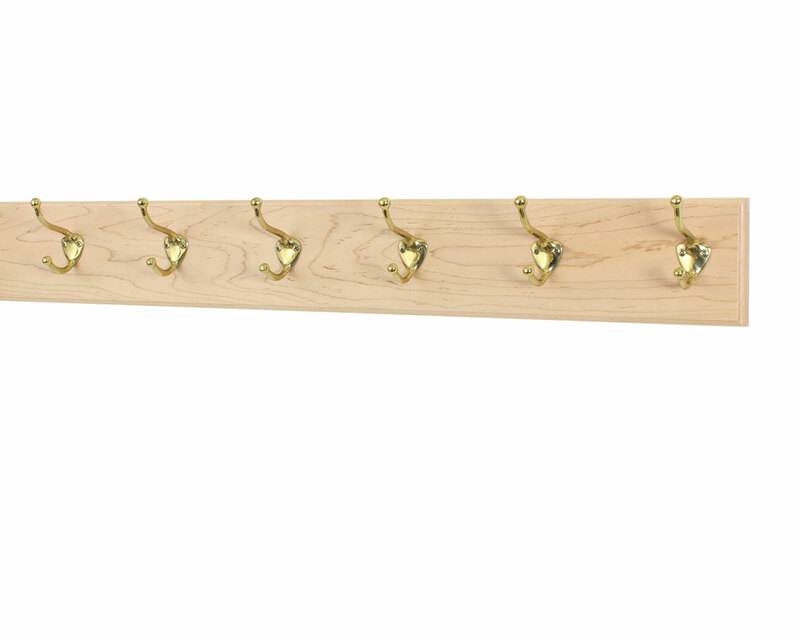 You were looking for 3.5 inch wide natural Maple with round over edge and satin nickel hat and coat hooks. Plan on 4-5 days to manufacturer plus 3 days in transit time for shipping. Two hats, a scarf, and a jacket. Yes, you keep count as you pick things up off the living room floor. It’s not all his fault either. After all, the scarf and jacket both belong to you! It’s a big problem for the both of you – a young, married working couple. 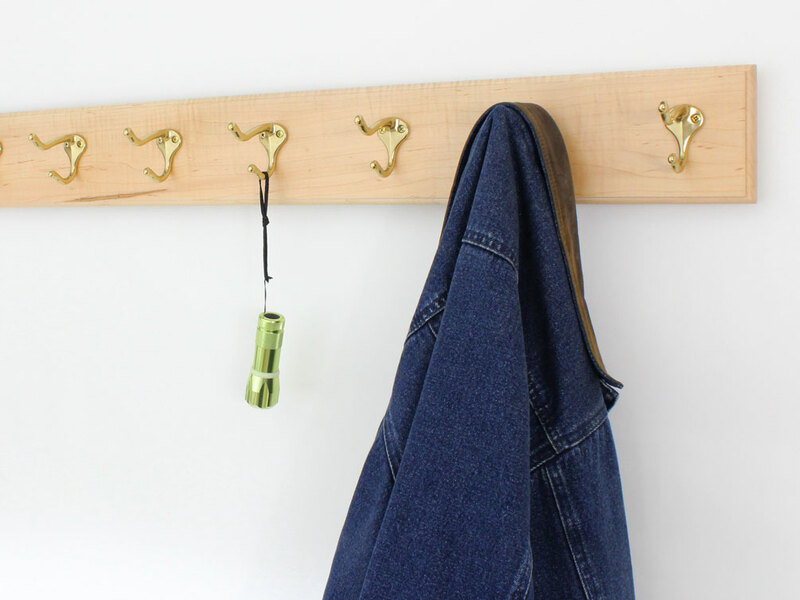 You just don’t have time to put those things away in drawers or closets. Perhaps, there is a time saving solution that will certainly work for the both of you. This could be the ticket. 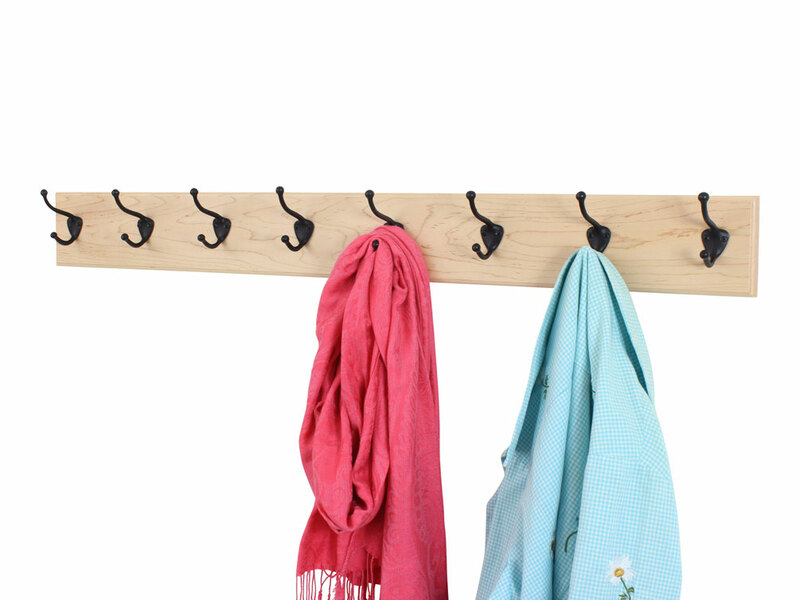 Thanks to a selection of widths, this rack will hold those hats, jackets, and scarves with ease. Mounted right by the door, it will be waiting for you when you walk in from a long day’s work. Copyright 2003 - PegandRail 1746 Rowden Dr Hastings Mi 49058. - 800 804 3958 - All Rights Reserved.